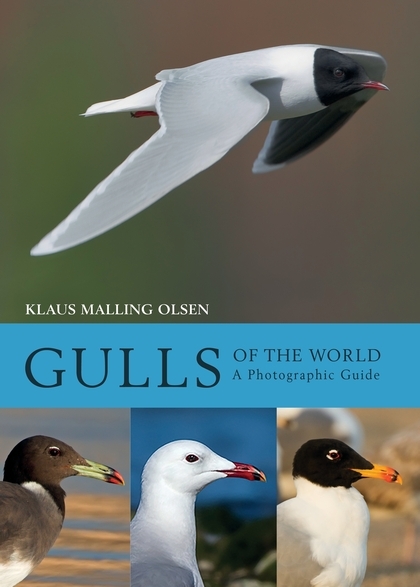 This book represents the definitive photographic guide to gulls, by the world's greatest authority on gull identification, Klaus Malling Olsen. This outstanding new guide covers all of the world's gull species, tackling some of the most notoriously difficult identification and taxonomic challenges in birding. Concise text - complemented by an accurate colour range map - places particular emphasis on field identification, with detailed discussion of variation, and coverage of habitat, status and distribution. Each photograph has been carefully selected to highlight identification criteria and, crucially, to allow age and subspecific separation in the field. This book is an invaluable tool for identifying gulls, featuring the most sought-after rarities as well as beautiful, easy-to-identify species.